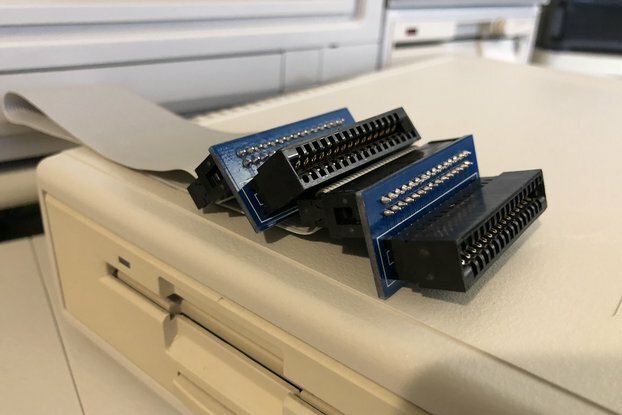 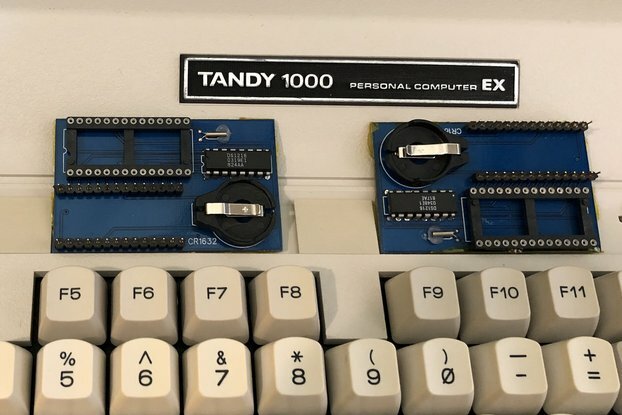 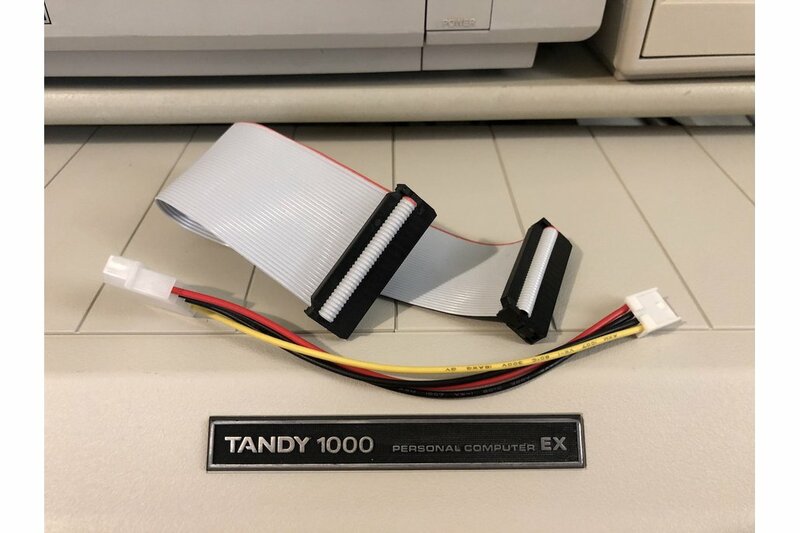 Tandy 1000 EX Internal 3.5" Floppy Conversion cable kit allows you to replace your 5.25" Floppy Drive a compatible Standard 3.5" Floppy Drive, HxC Virtual Floppy Drive or Gotek Virtual Floppy drive. 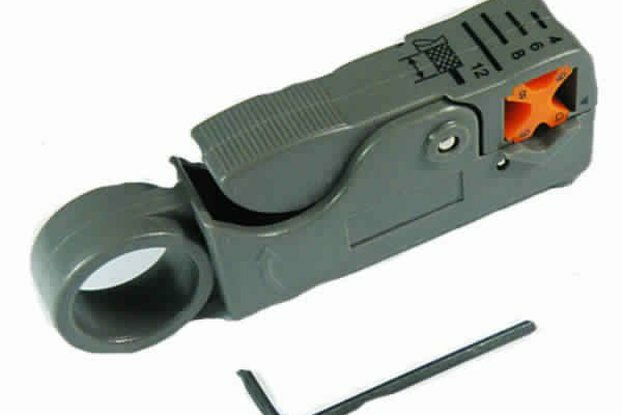 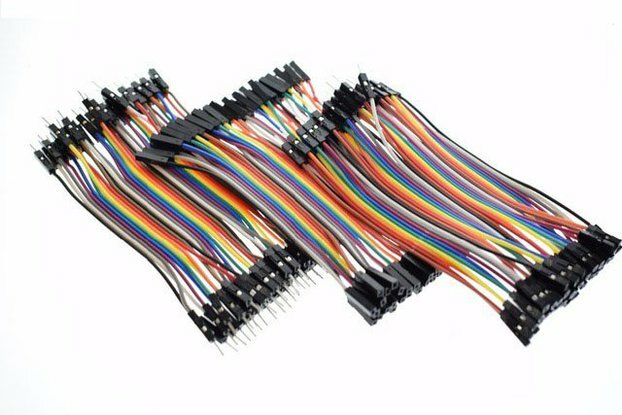 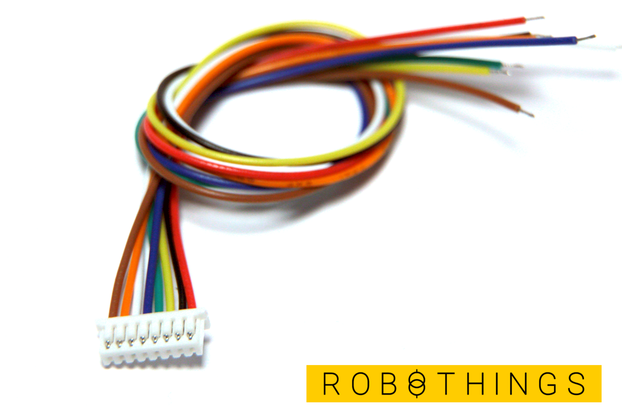 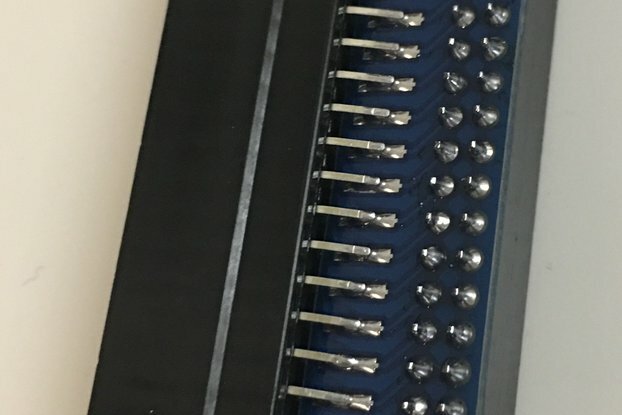 The supplied Ribbon cable is 22cm long (made from 25cm of cable) to allow for mounting of any 3.5" Drive no matter which way the Floppy Connector is oriented. 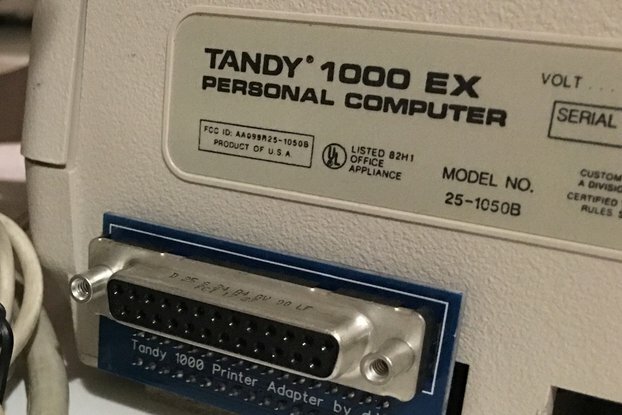 3.5" 1.44MB High Density Drives will work just fine, however the 1000 EX will only see them as a 720KB Drive. 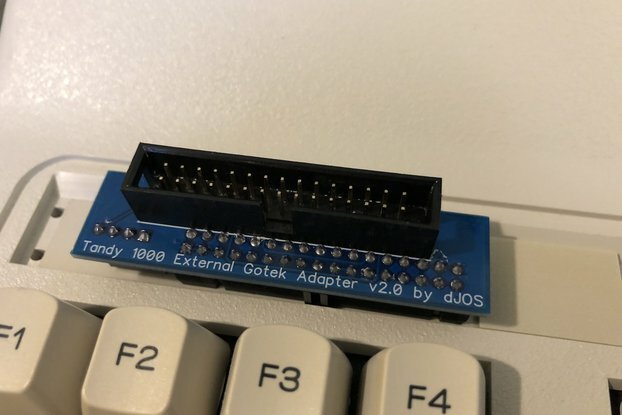 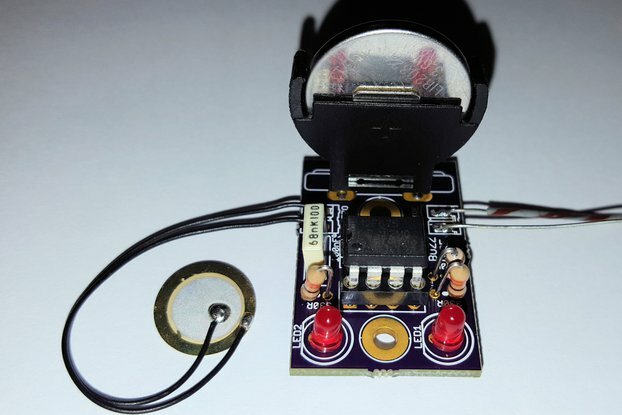 All you need to add is a suitable 3.5" to 5.25" Drive Bay converter which start from about $4 on ebay - this needs to be mounted inside the metal drive cage that houses the OEM 5.25" drive. 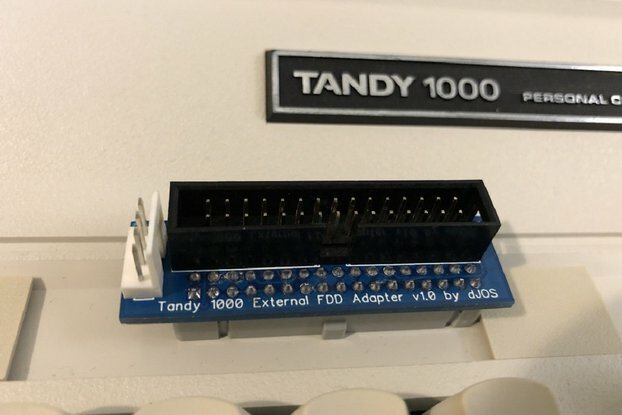 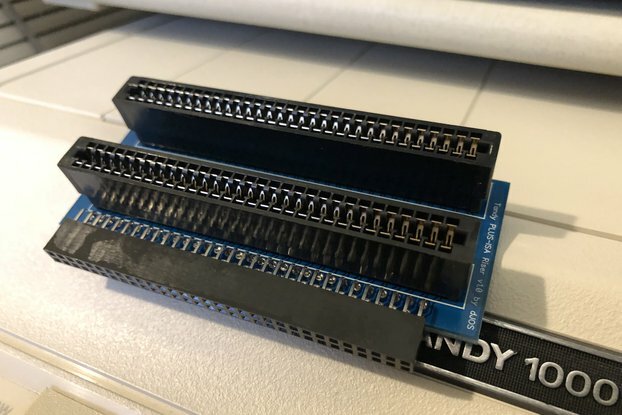 I made this because Tandy 1000 EX computers use the original Shugart Floppy Drive Standard with a straight through ribbon cable (and "Drive Select 0, 1, 2 or 3" jumpers on the drives) rather than the later IBM modified Standard which uses a twist in the cable to differentiate between Drives A and B (all drives are set to "Drive Select 1"). 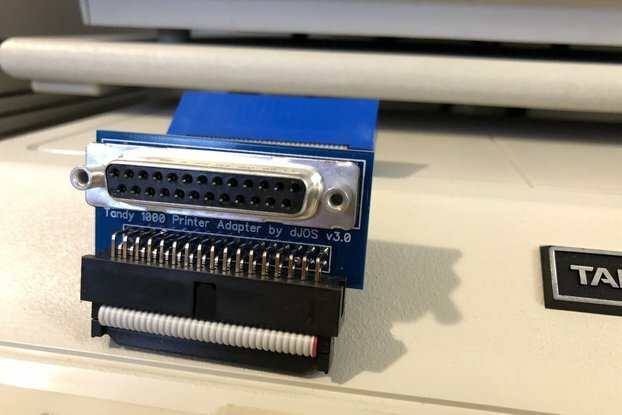 NOTE: ONLY the Floppy Drive Ribbon Cable + Power Conversion cable are included, other items pictured are for demo purposes only.